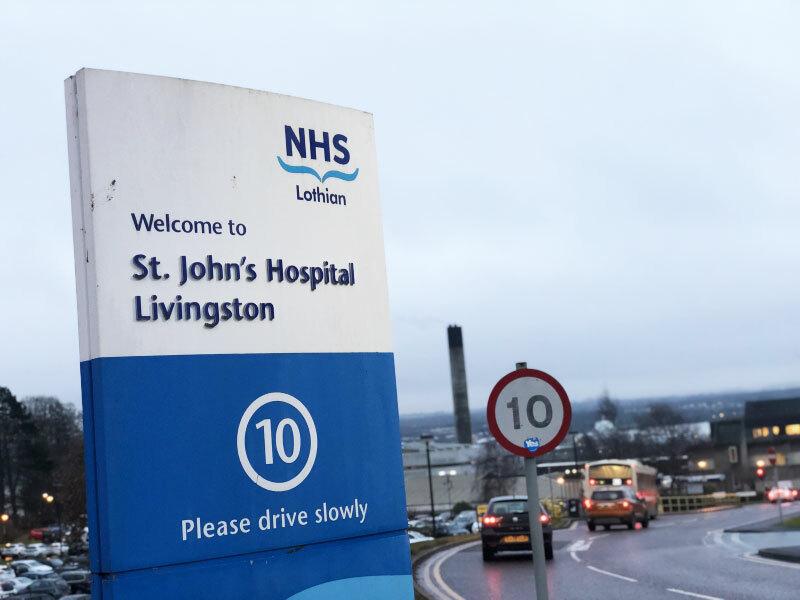 The creation of a temporary minor injuries unit (MIU) at one of Scotland’s busiest hospitals has had an immediate positive impact on patient waiting times and the pressure on A&E services. 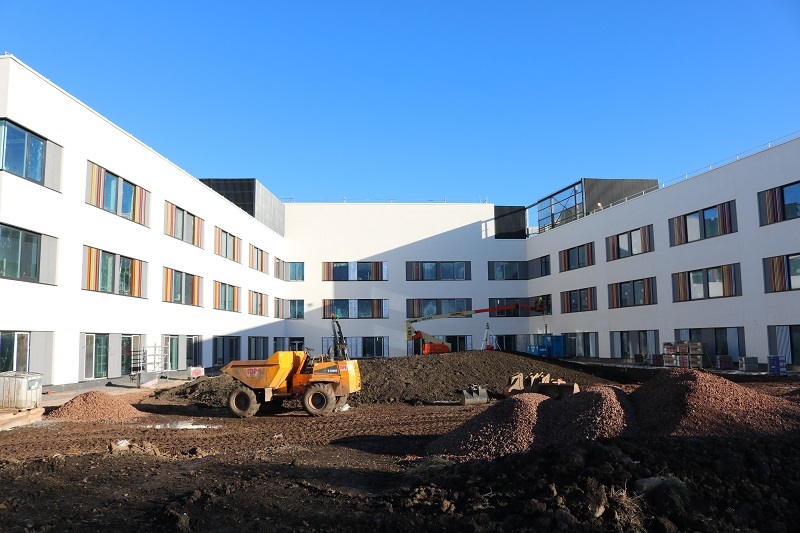 The development, at the Royal Infirmary of Edinburgh, is helping NHS Lothian to relieve pressure on the city’s accident and emergency department through the creation of a temporary MIU at the hospital. 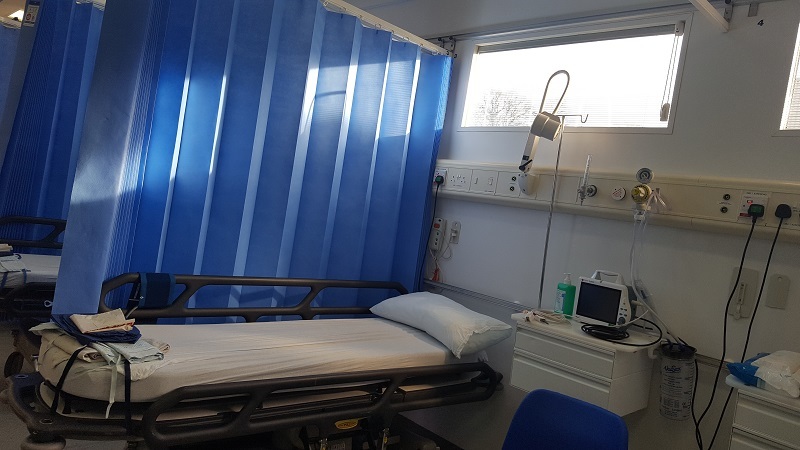 The MIU sits alongside the hospital’s A&E and allows it to divert non-urgent cases away from the busy emergency department. The purpose-designed unit was developed by Vanguard Healthcare Solutions and, since opening, between 80- 100 patients have been treated each day. The service is open 24-hours-a-day, seven days a week. 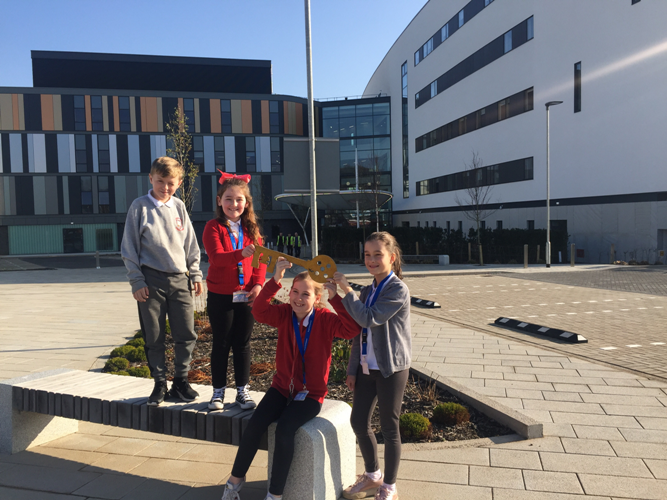 Jim Crombie, deputy chief executive and chief officer of acute services at NHS Lothian, said: “The minor injuries unit at the Royal Infirmary of Edinburgh is proving to be a great addition to our unscheduled care services in NHS Lothian. 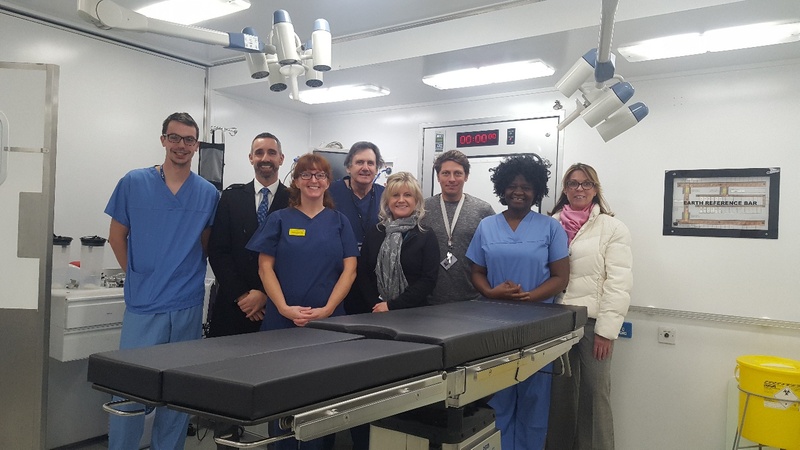 Since the unit opened, the team has been treating a range of minor injuries such as fractures, soft tissue injuries and bites. 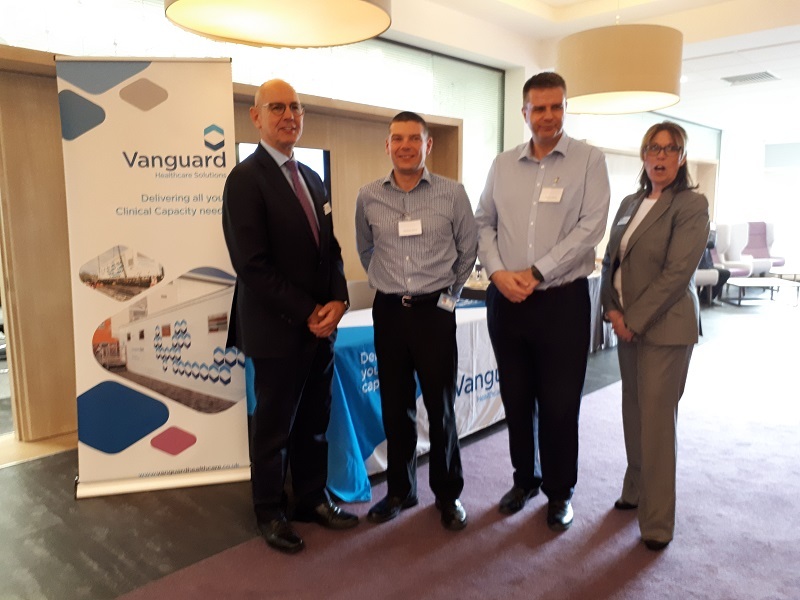 Simon Squirrell, regional manager at Vanguard Healthcare Solutions, said: “By consulting with the hospital on its needs in relation to the patient pathway, how many patients they expected to see in the unit, and on exactly what the clinical requirements for the unit would be, we were able to propose a bespoke solution. 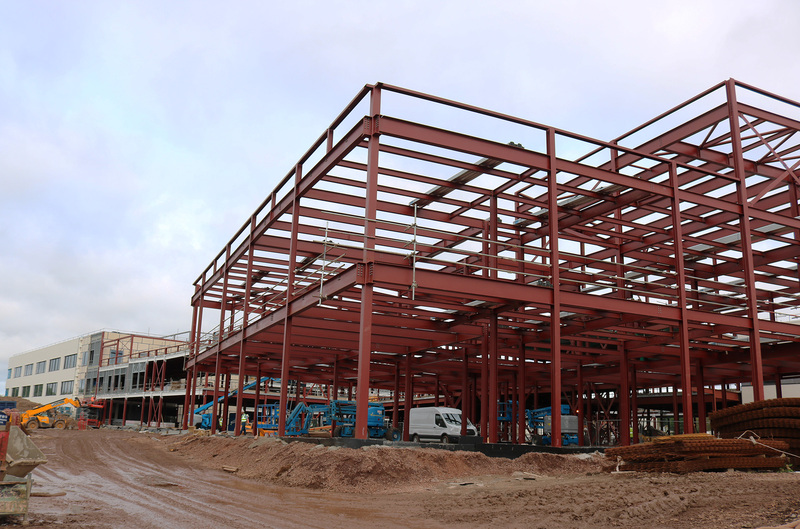 “This incorporates flexible infrastructure including both mobile and modular elements, created in conjunction with our partner Young Medical, to create an MIU complex that meets the hospital’s specific requirements. 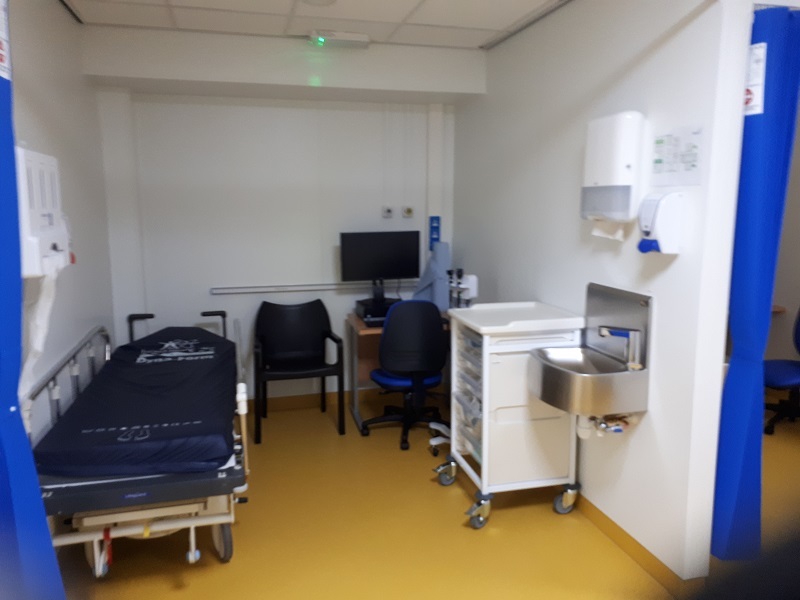 The result offers a reception and waiting area, treatment room, plaster room, eyewash room, six treatment bays, clean and dirty utility spaces, lavatories, and a changing room. The unit will be in place for at least two years. 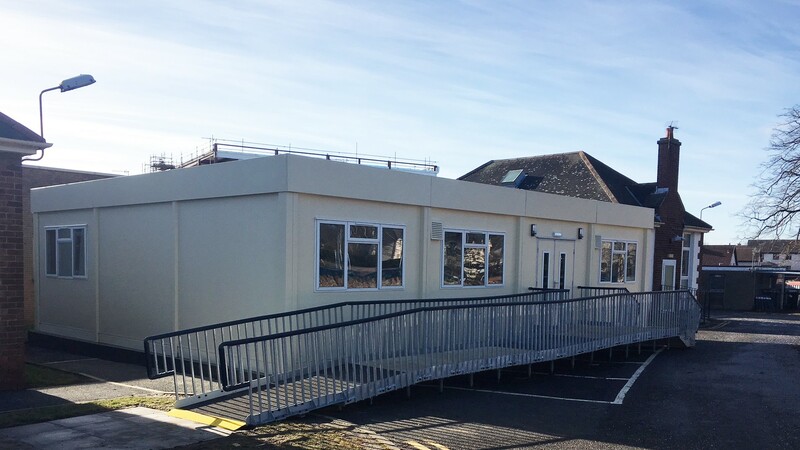 The new MIU is connected to the existing department via a purpose-built walkway and was driven and unloaded onto a pre-determined location. The modular ward from Young Medical was lifted into position on site by crane.